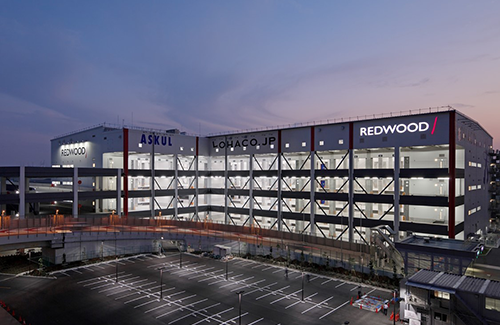 The Redwood Group was a developer, owner, and manager of warehouse and distribution logistics facilities in Asia’s largest metropolitan areas. Headquartered in Singapore, the company managed fund investment vehicles focused on Japan and Tier 1 and 2 cities in China. In 2016, The Redwood Group merged with e-Shang, a developer of institutional-quality warehouses in China and South Korea, founded in 2011 by global private equity firm Warburg Pincus and two Chinese real estate entrepreneurs. EI monetized its investment in e-Shang Redwood through a private transaction.